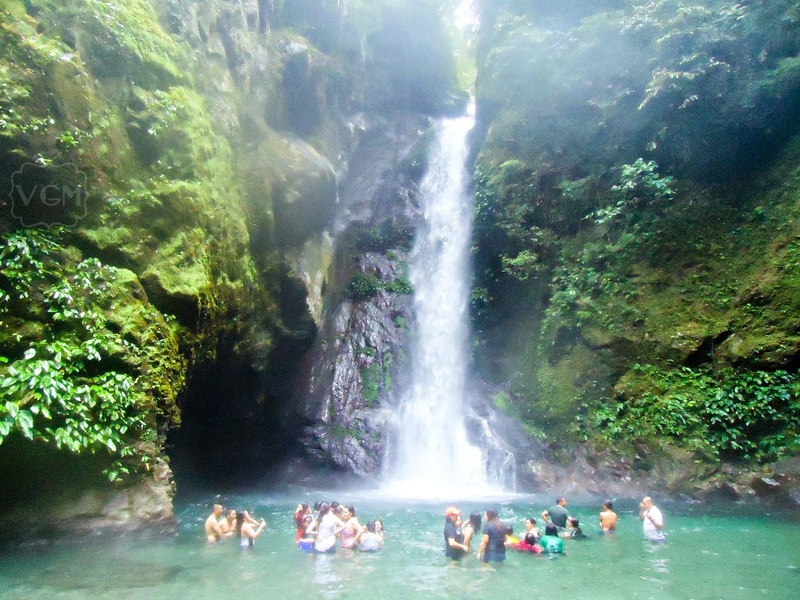 We began our afternoon tour by trekking (again) to Ditumabo Falls more popularly known as Mother Falls in Brgy. Ditumabo, San Luis, Aurora. 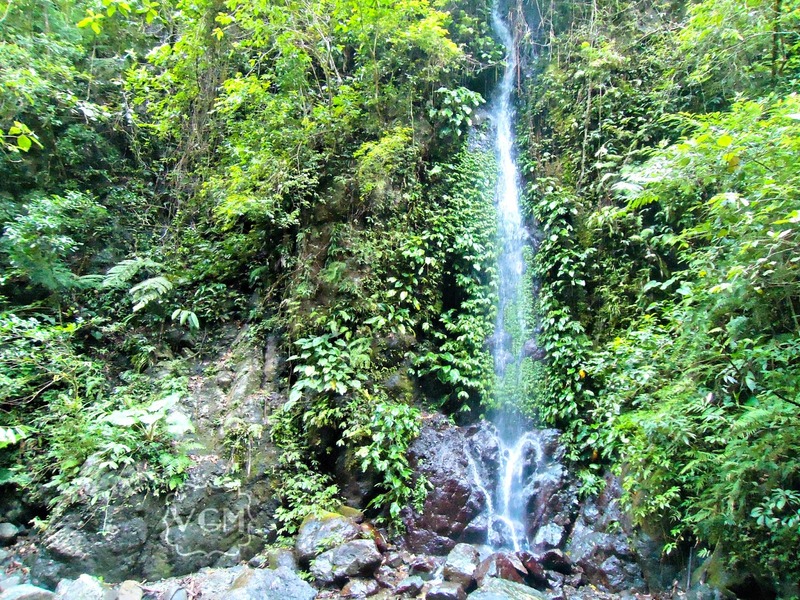 Standing at approximately 140 feet high, it is the tallest waterfall in the province. 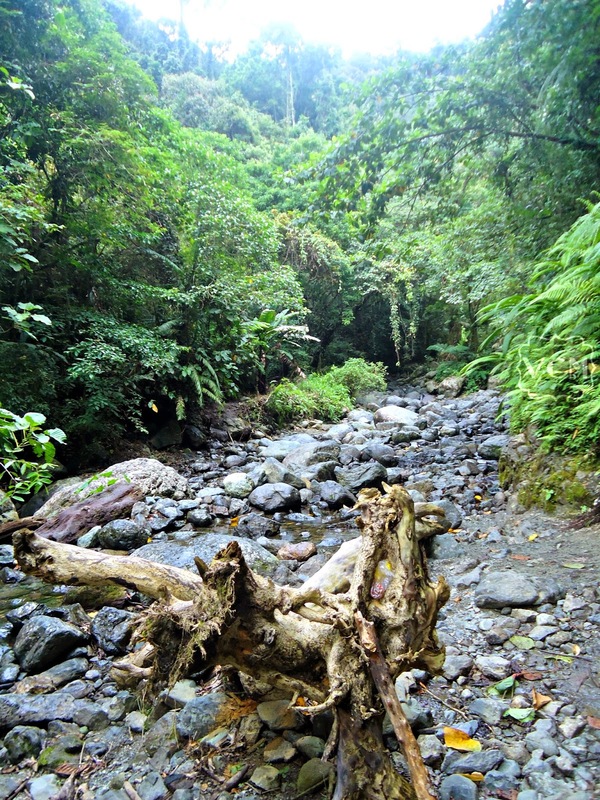 Since it flows from Sierra Madre mountains, it can get so cold especially when it rains. Check the haze in all the pictures. The falling water are caught in between a large space of rocks acting like a reservoir where guests can swim and plunge into. Getting here was not that easy. First, the tricycle ride was very rough and bumpy about 15-20 minutes. I really mean the word bumpy because I was momentarily separated from my seat when the tricycle hit the rough and bouldery road. 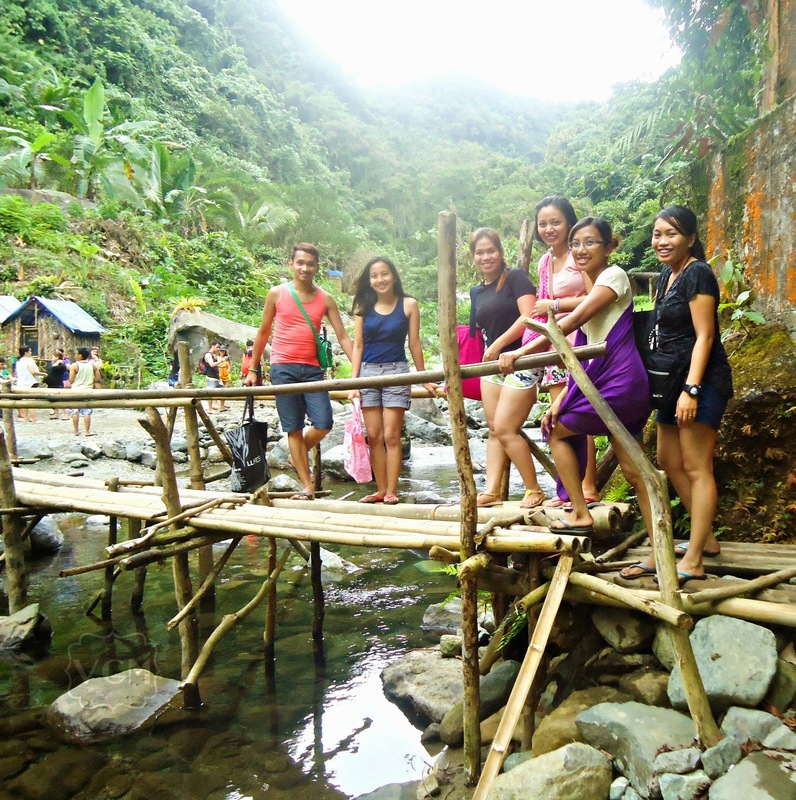 When we reached the entrance, the challenge was far from over, we crossed makeshift bridges and hiked rocky terrains for at least an hour before we reached the main falls. 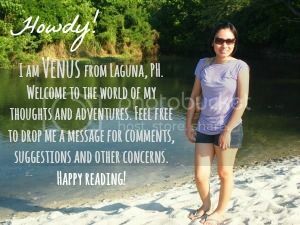 Since this is a top tourist destination, it is highly suggested that you visit early in the morning to maximize the experience. Guests are allowed to trek until 4 pm for safety reasons, so make sure to be here before the specified time. They do not allow bringing of food and drinks at the falls. 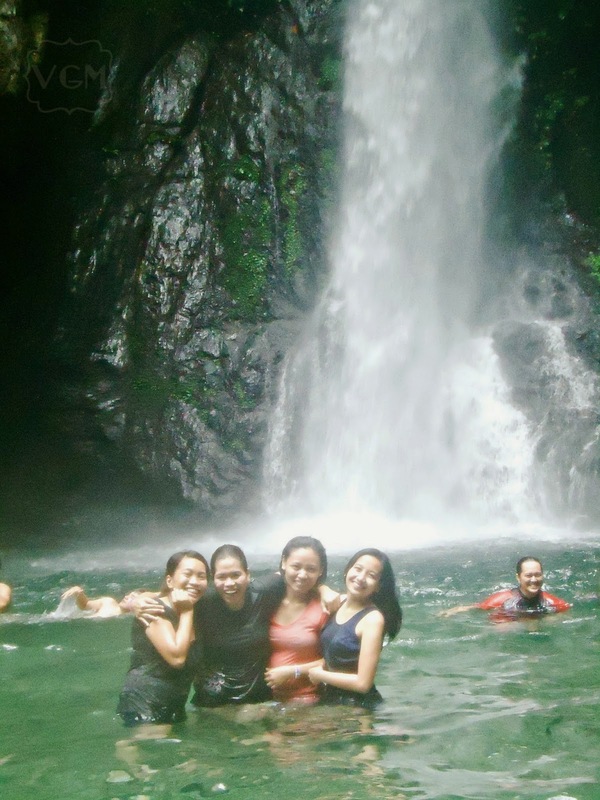 Before reaching the main falls, we passed by a mini-falls aka Baby Falls where you could also swim and enjoy the cold waters. It also signals that you are very near the main falls. When we heard the gushing water, we knew we were already there. Since we went in the afternoon, the crowd was really massive but we didn't bother. 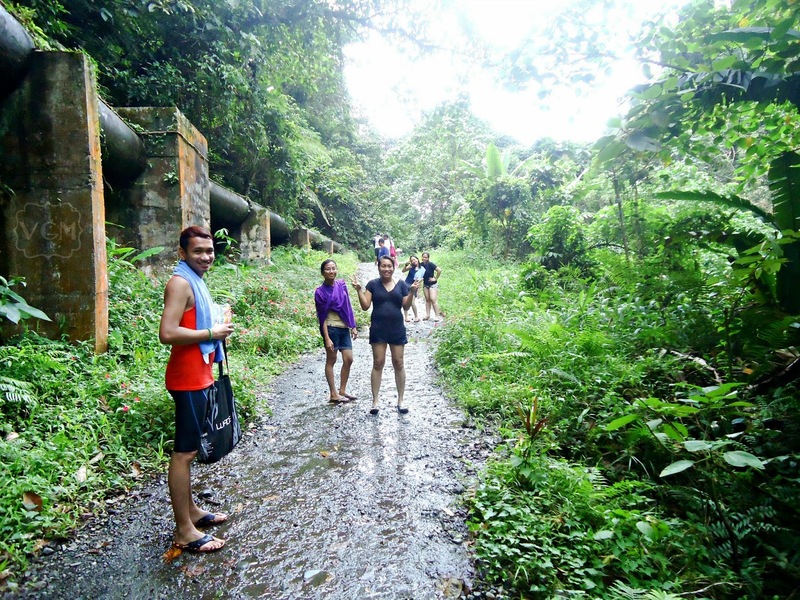 We walked our way to the falls, secluded a spot for our stuff then plunged into the very, very cold water. For safekeeping, put your valuables at a place where you could check often. There's a big tendency that your stuff might get wet because of the trajectory and force of the falling water so secure it with waterproof cases or in my case I bought a waterproof bag but sealed everything first with plastic ziplocks. We might have enjoyed the place because from the large crowd, only few groups including ours remained before we decided to leave. 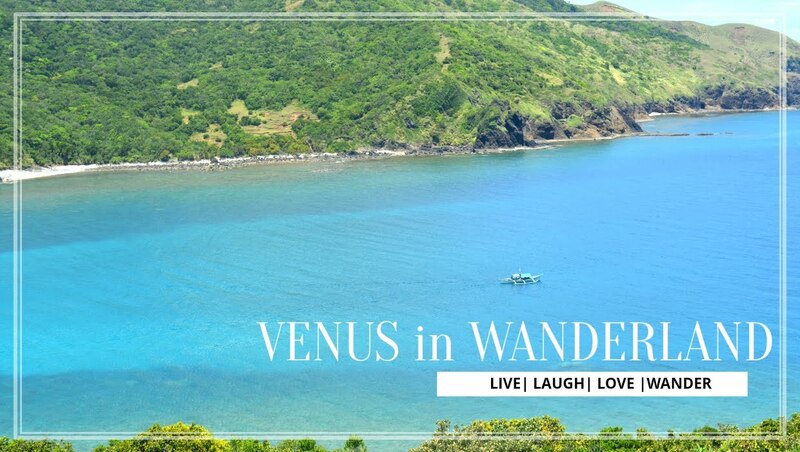 Heading on to Baler? Don't miss the opportunity to visit this majestic sight. The beauty and wonder of nature will make you appreciate life even more. Happy wandering!